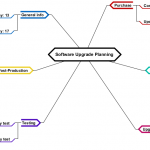 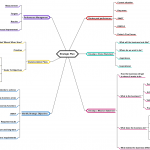 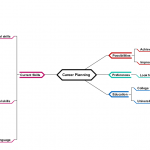 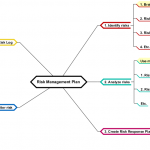 This is a mind map example that gives an example use of mind map for note taking. 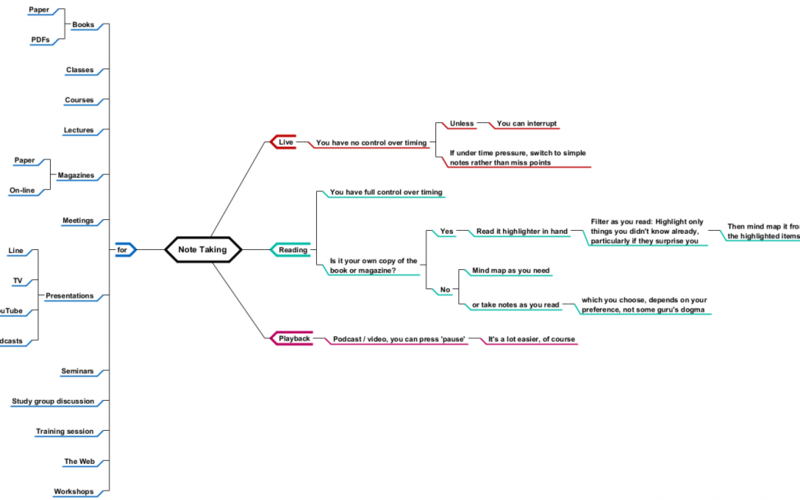 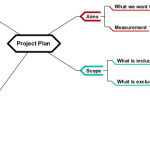 Note taking is presented by many advocates of mind mapping as a primary reason for making maps. 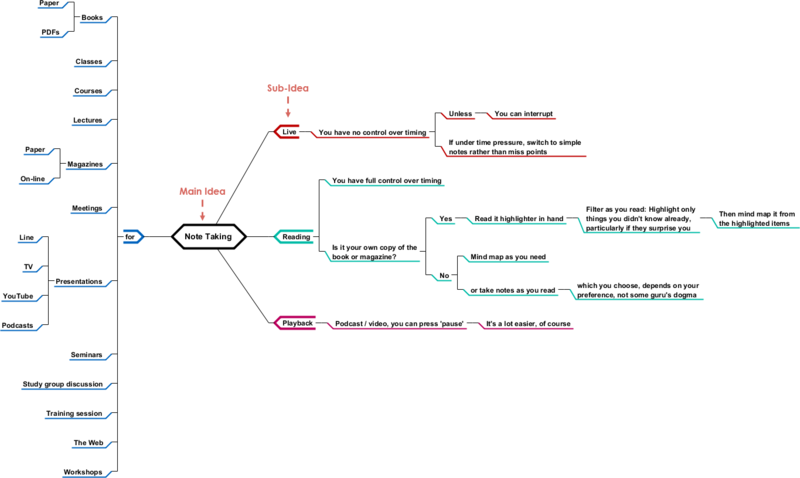 That may be a narrow view, but anyone who tracks comments on the Web will know that students, business people, academics and hobbyists do find them very useful for drafting on paper or on a computer their understanding of a subject as they listen to a talk, a podcast or a lecture, watch a presentation, TV program or YouTube video, or read a book, magazine or web page.